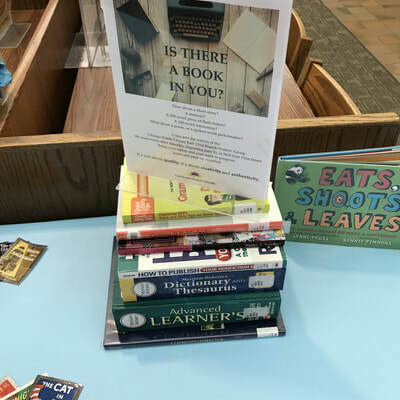 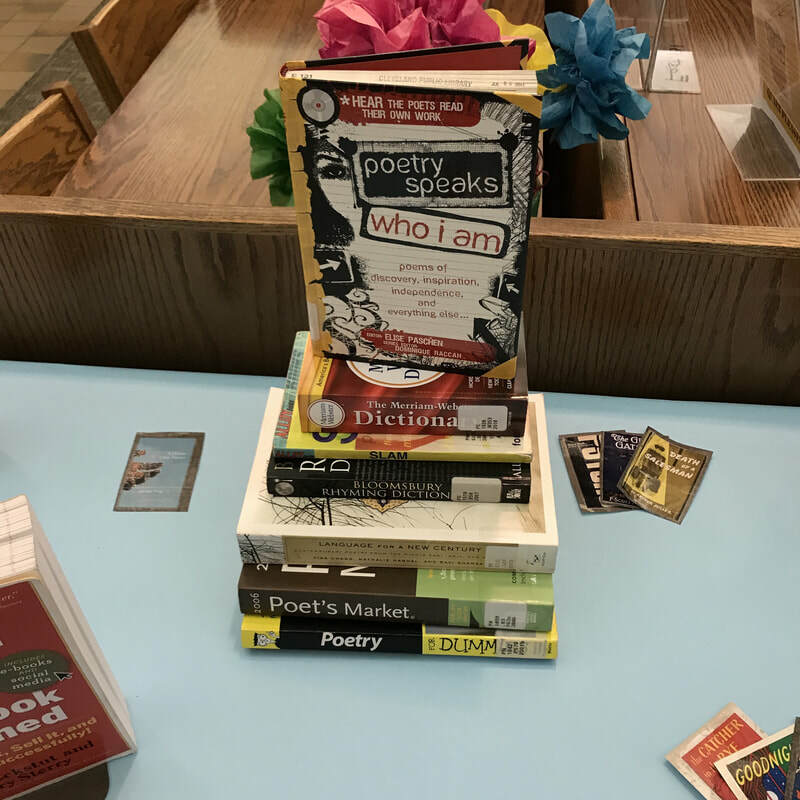 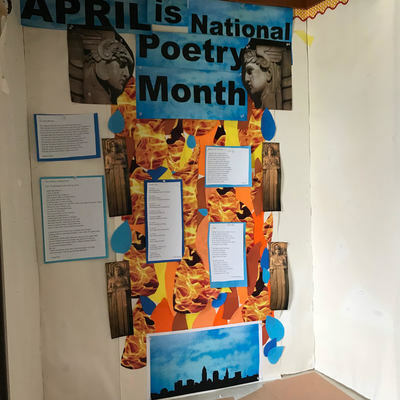 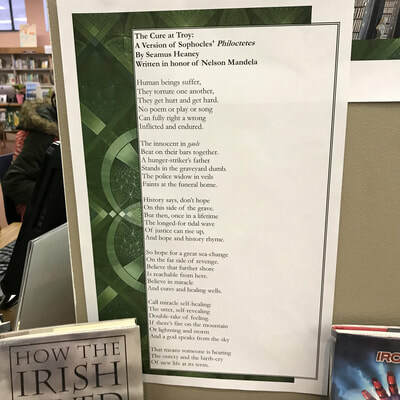 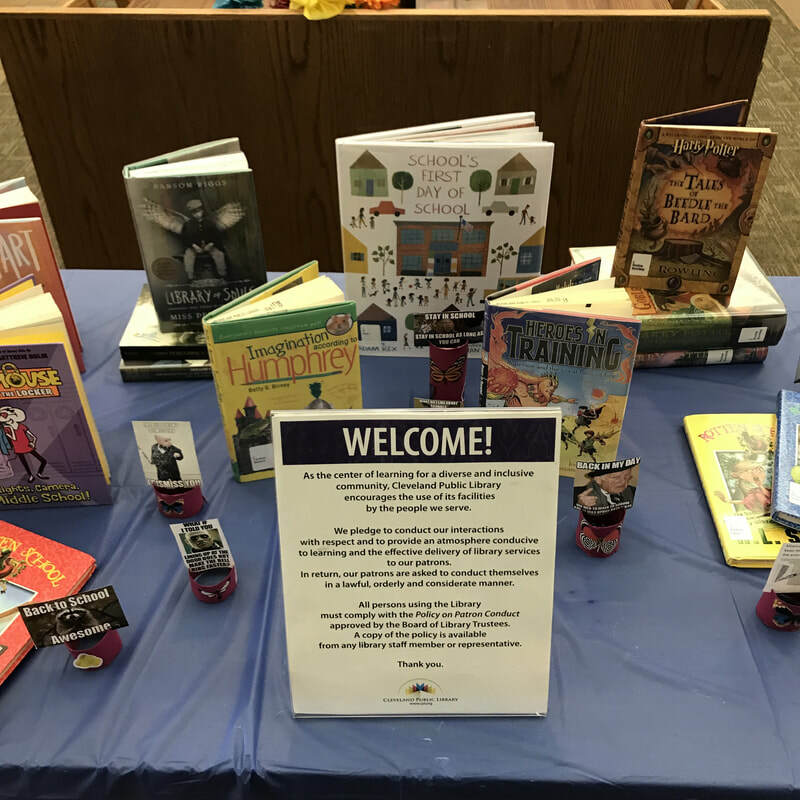 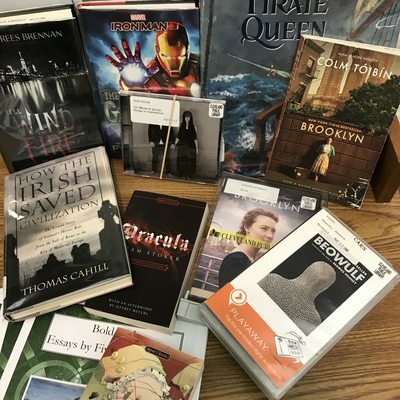 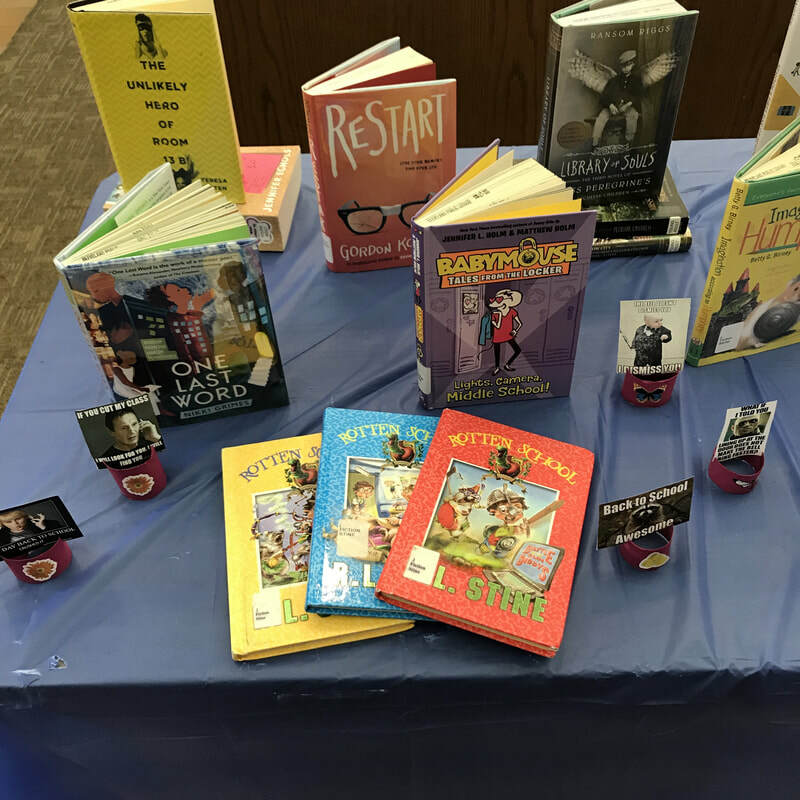 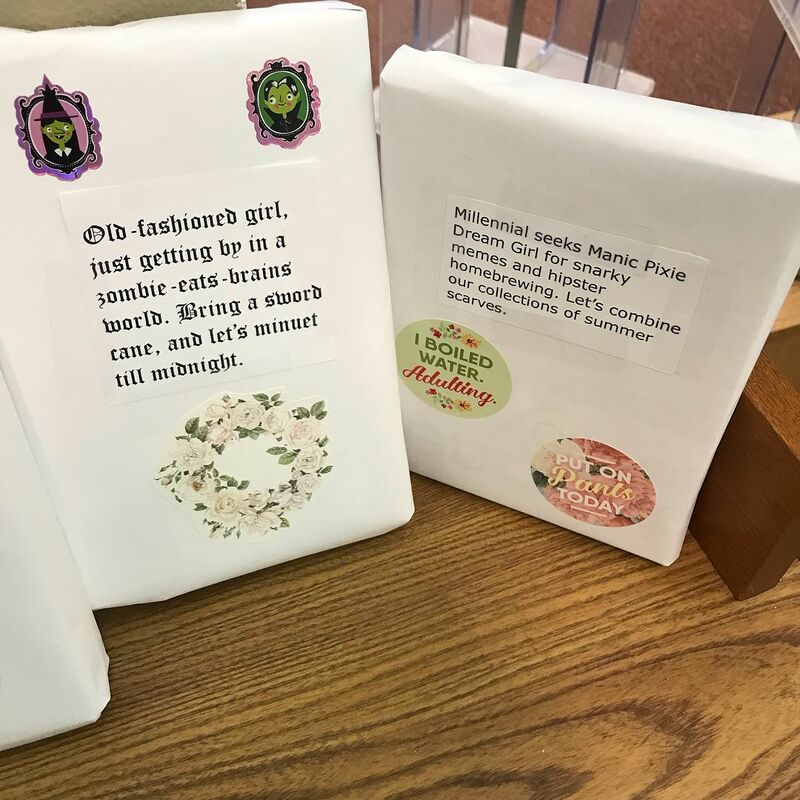 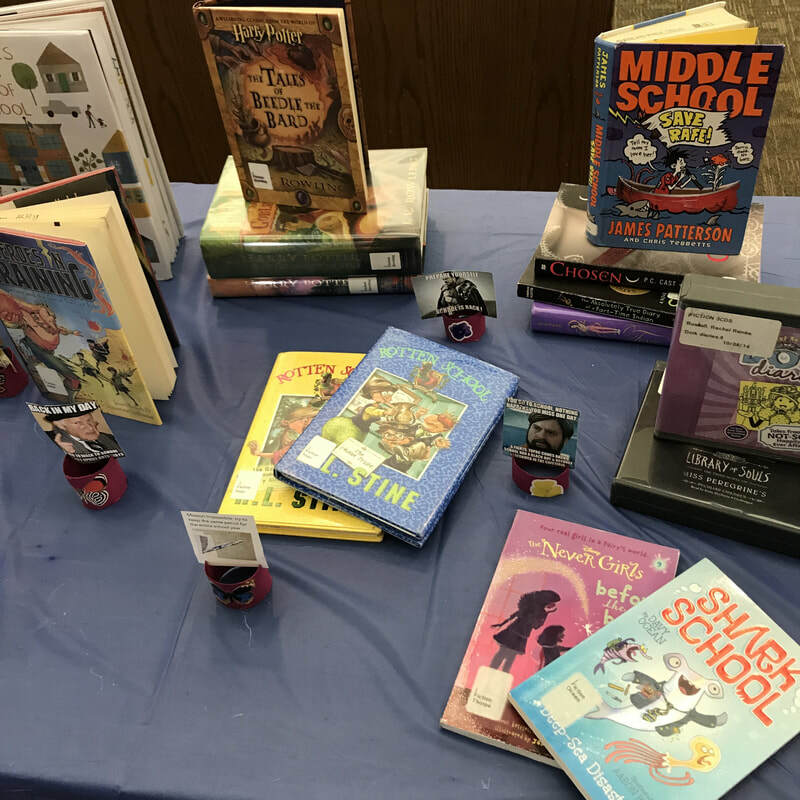 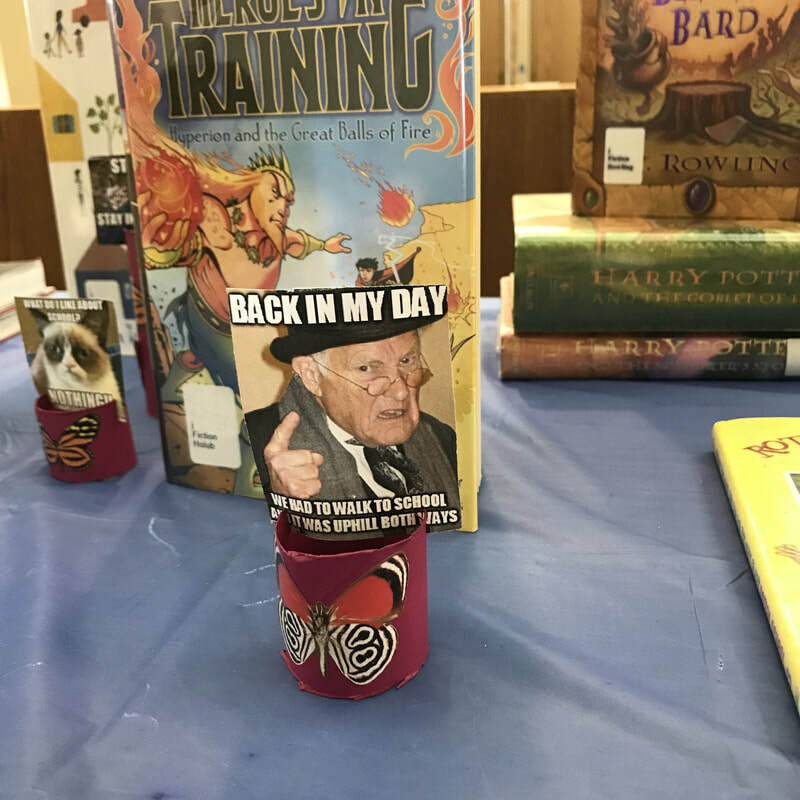 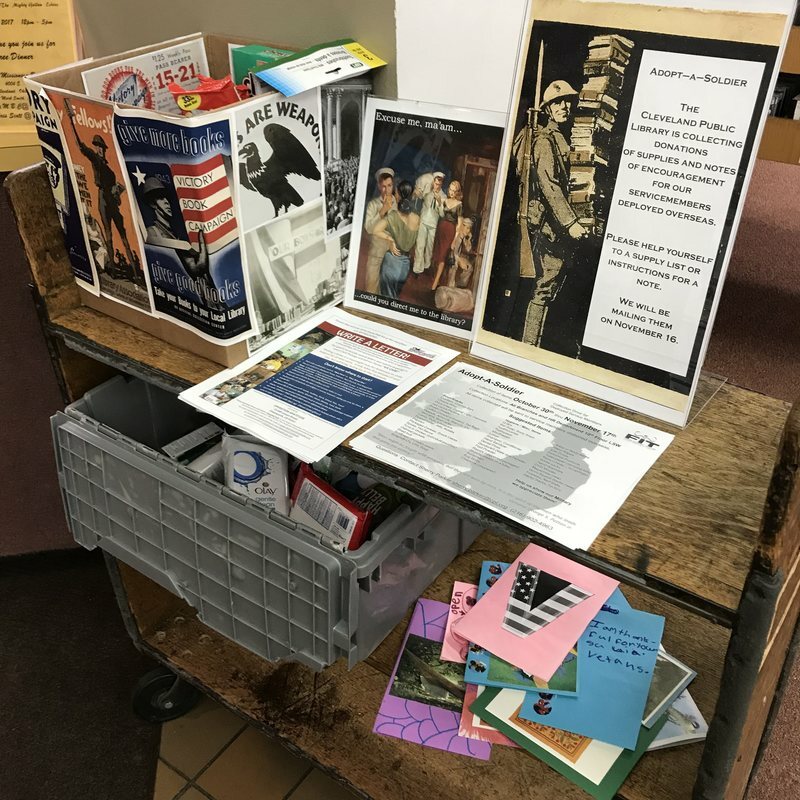 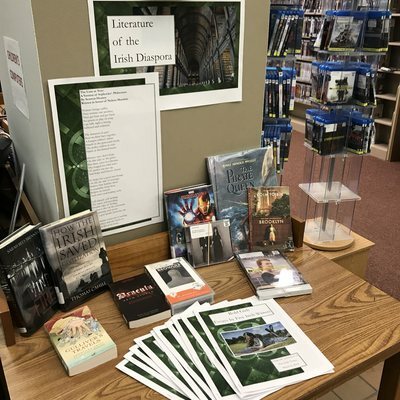 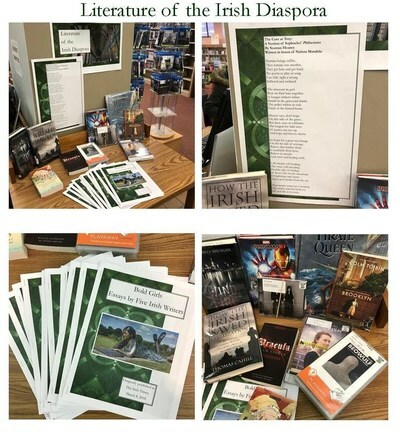 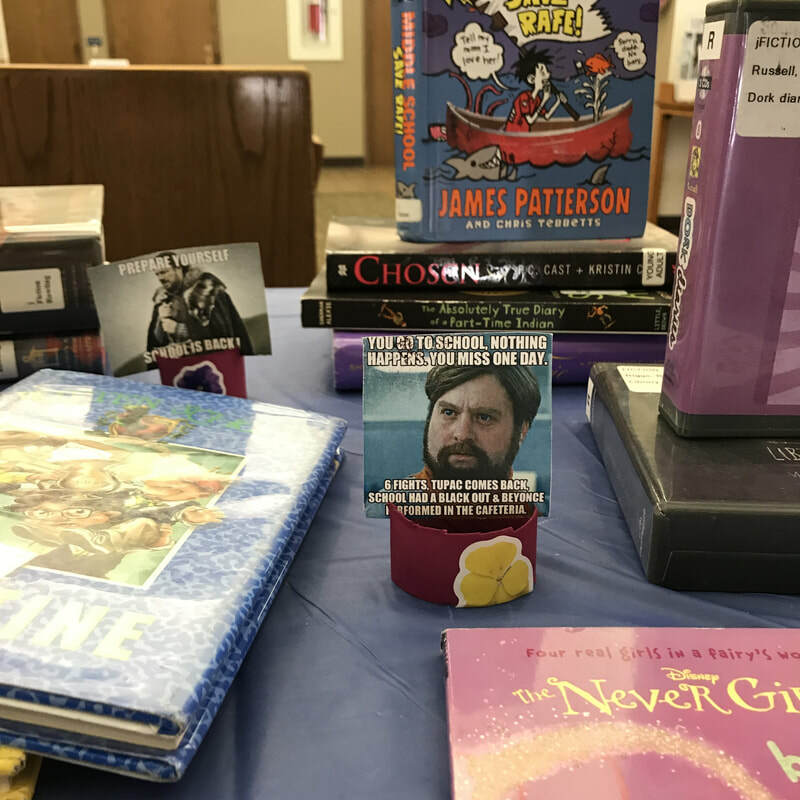 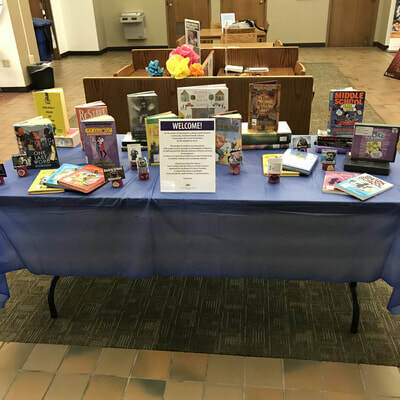 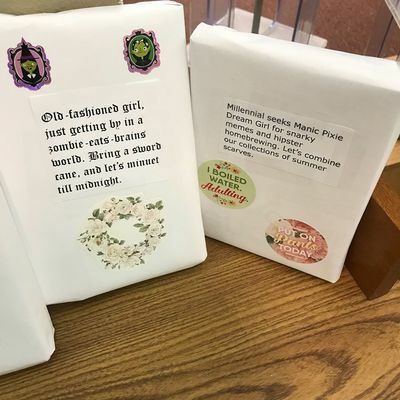 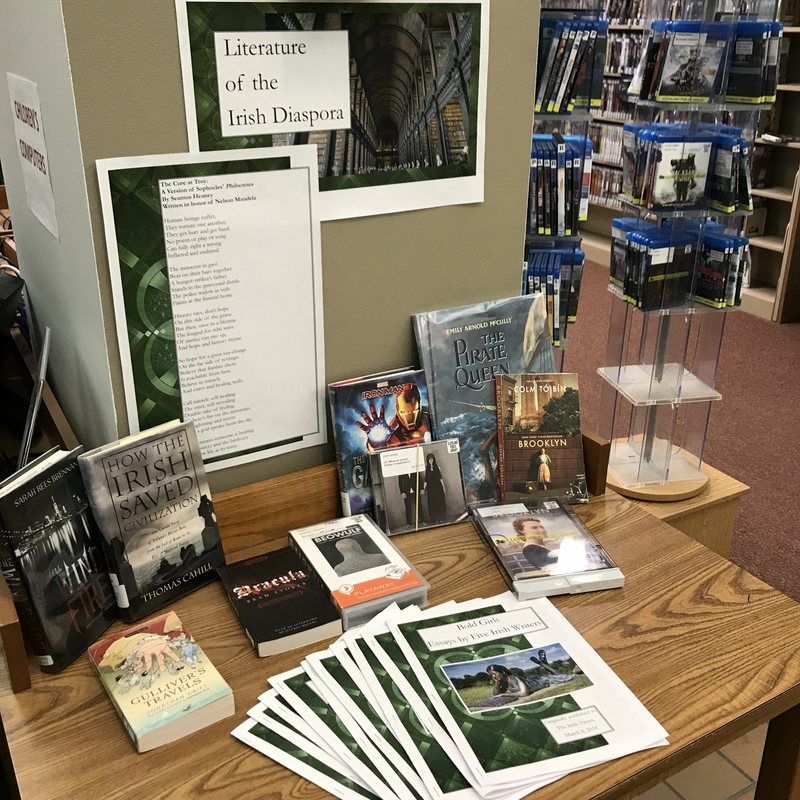 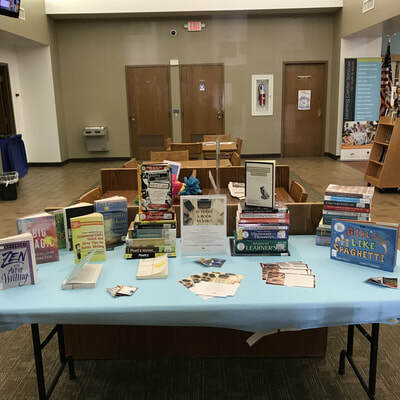 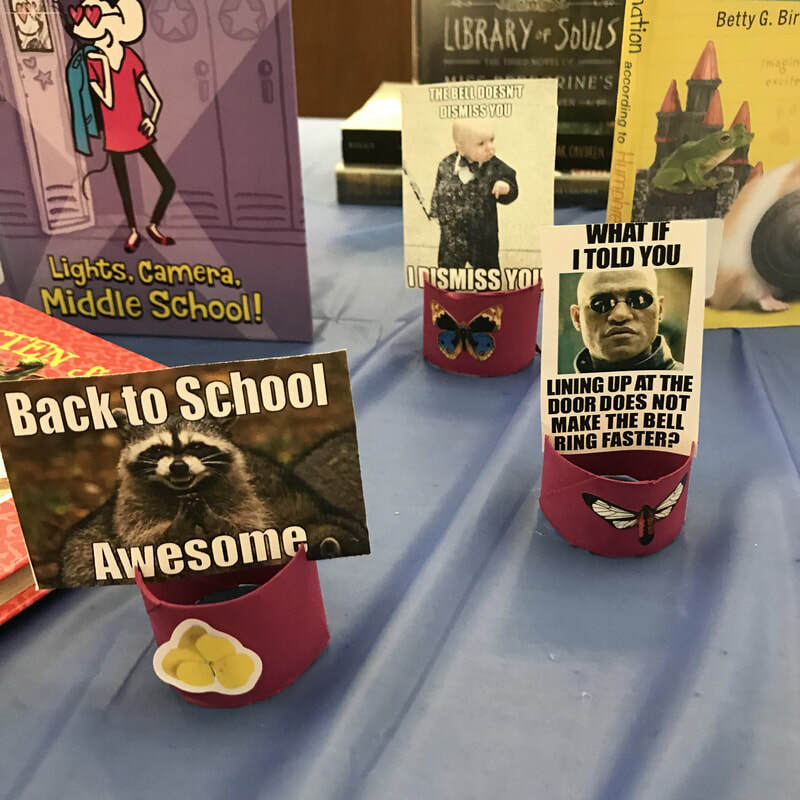 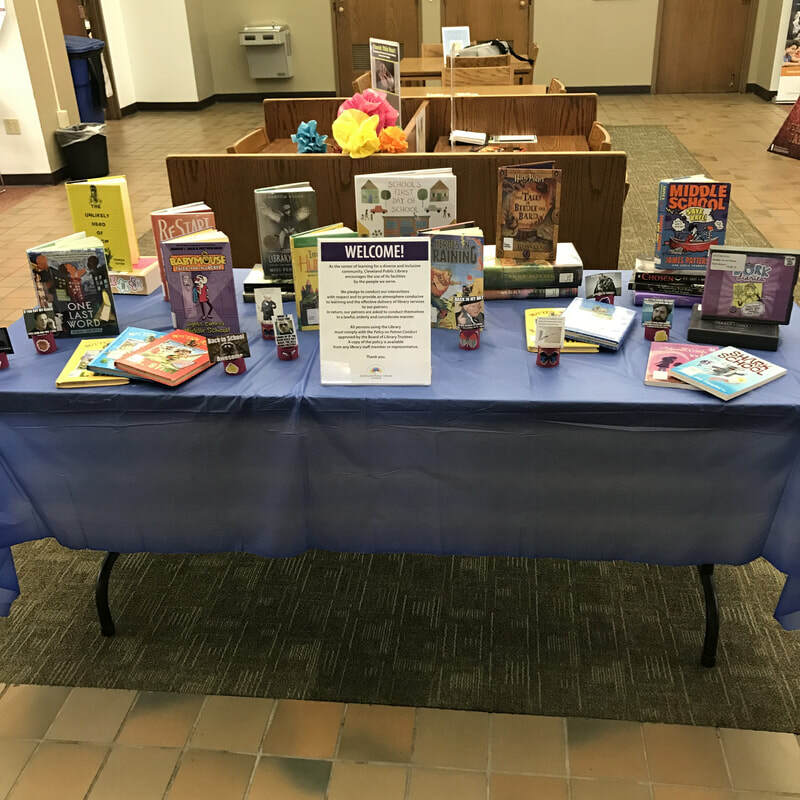 I created displays to welcome patrons into the library and promote various themes on a rotating basis. 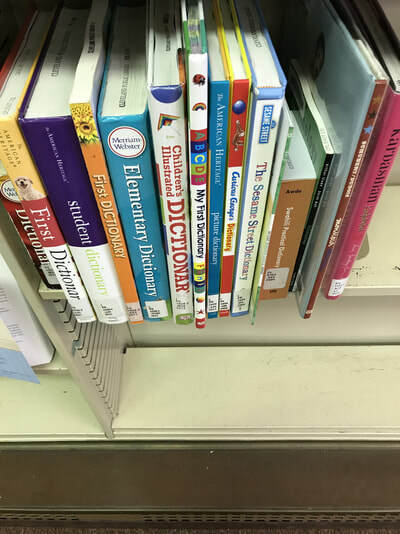 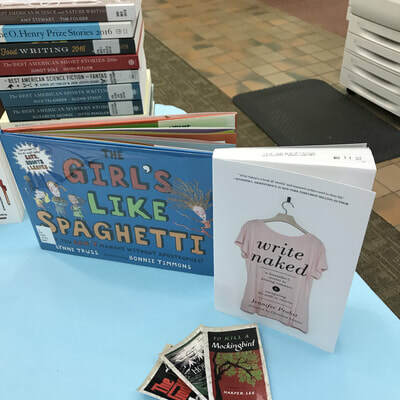 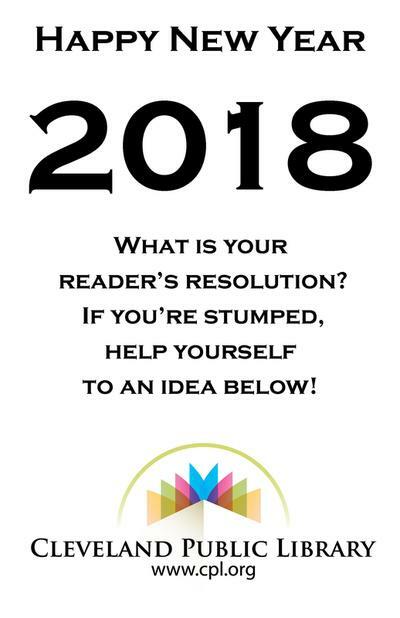 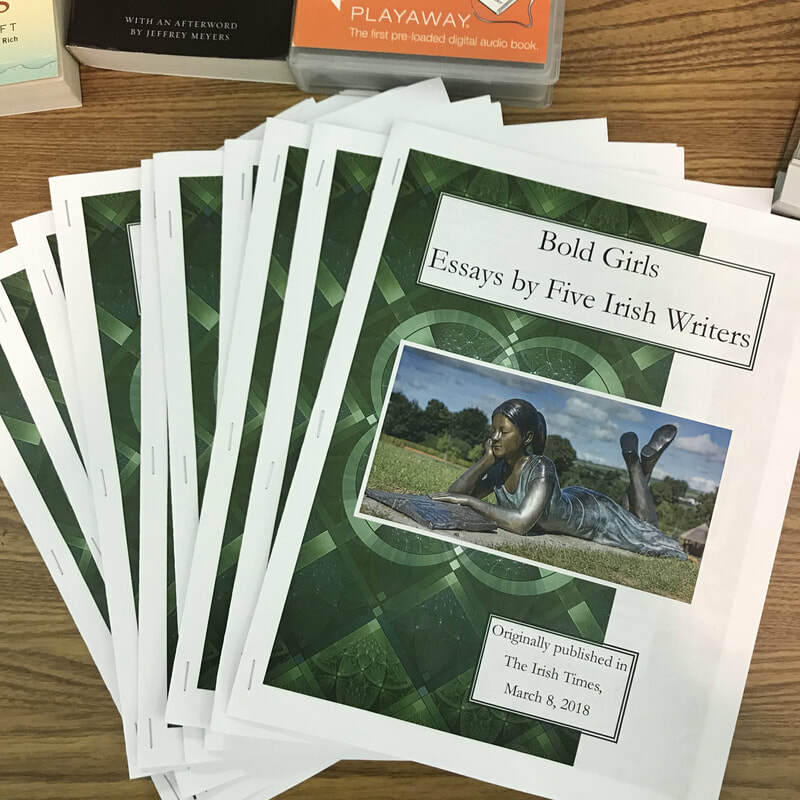 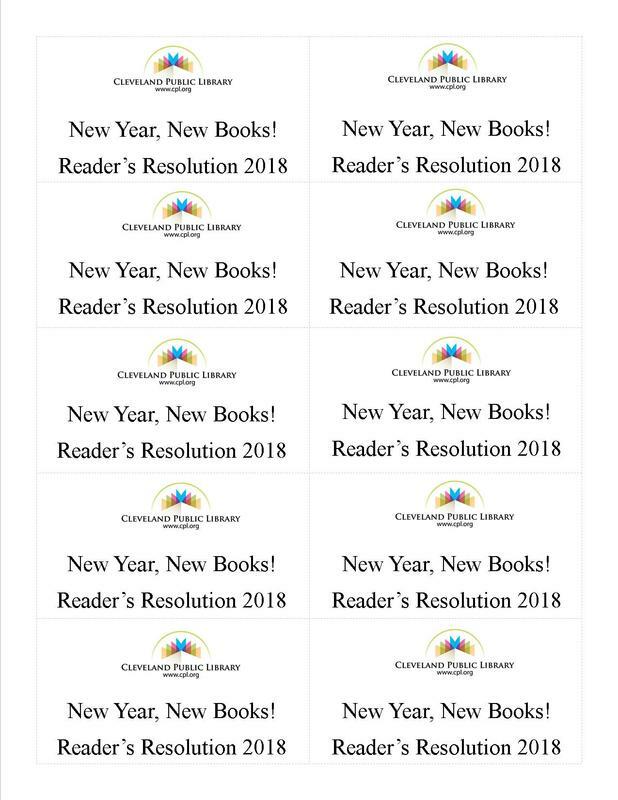 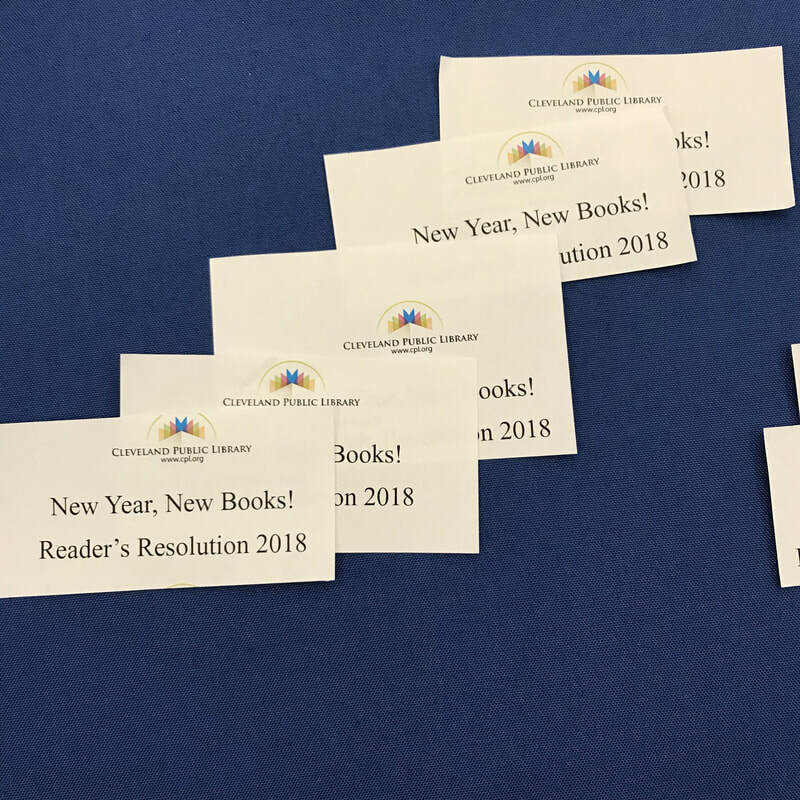 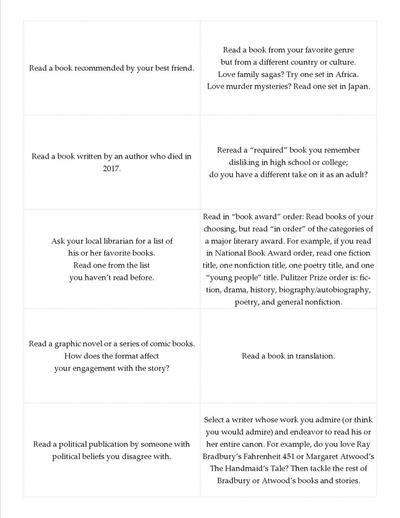 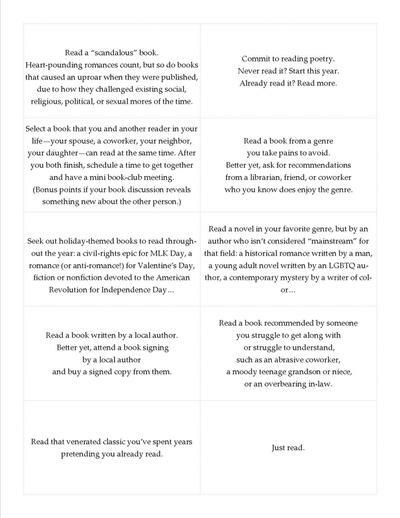 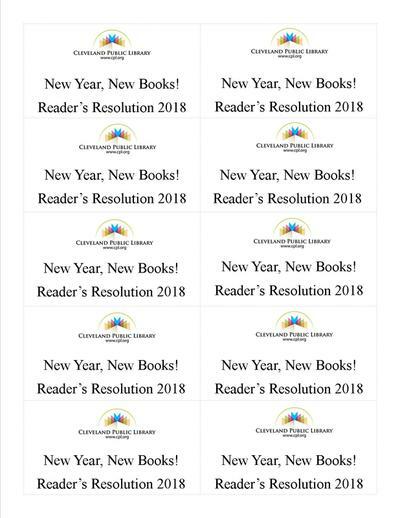 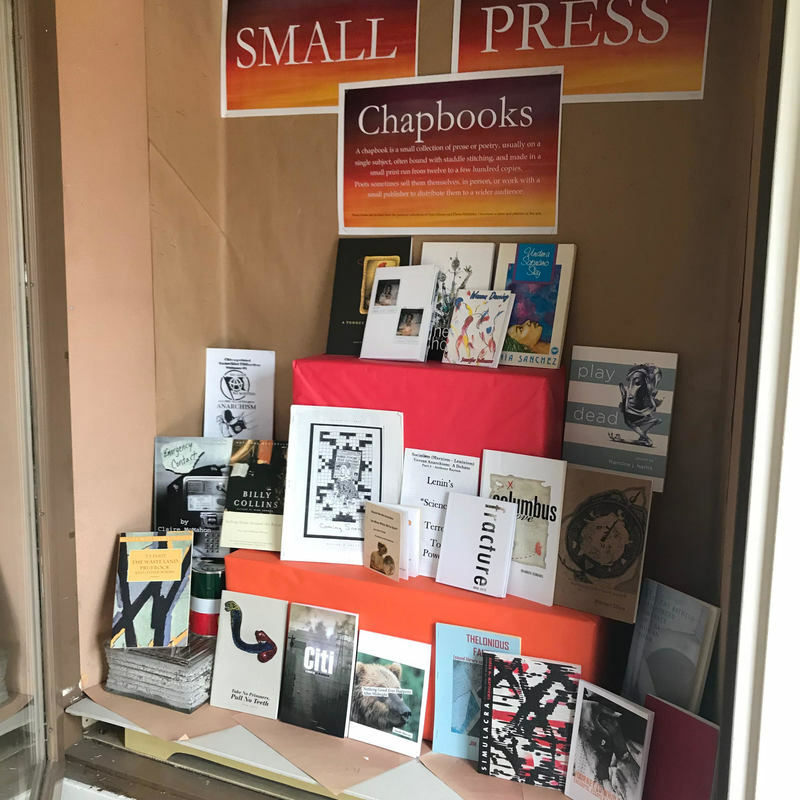 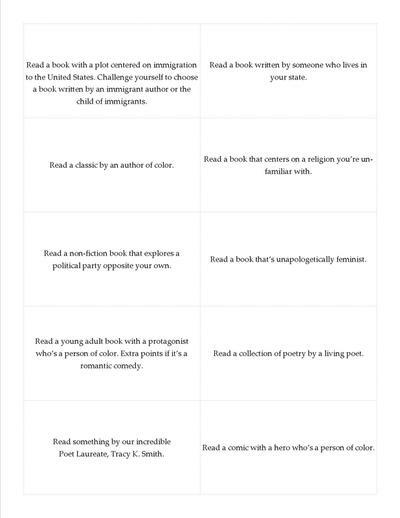 A local bookseller, the Bas Bleu, posted this list of 2018 reader's resolutions on their blog. 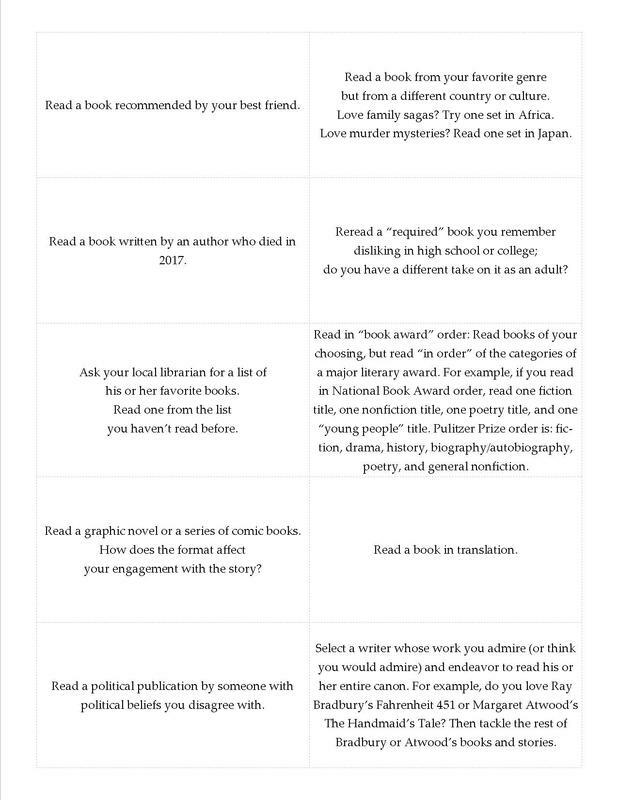 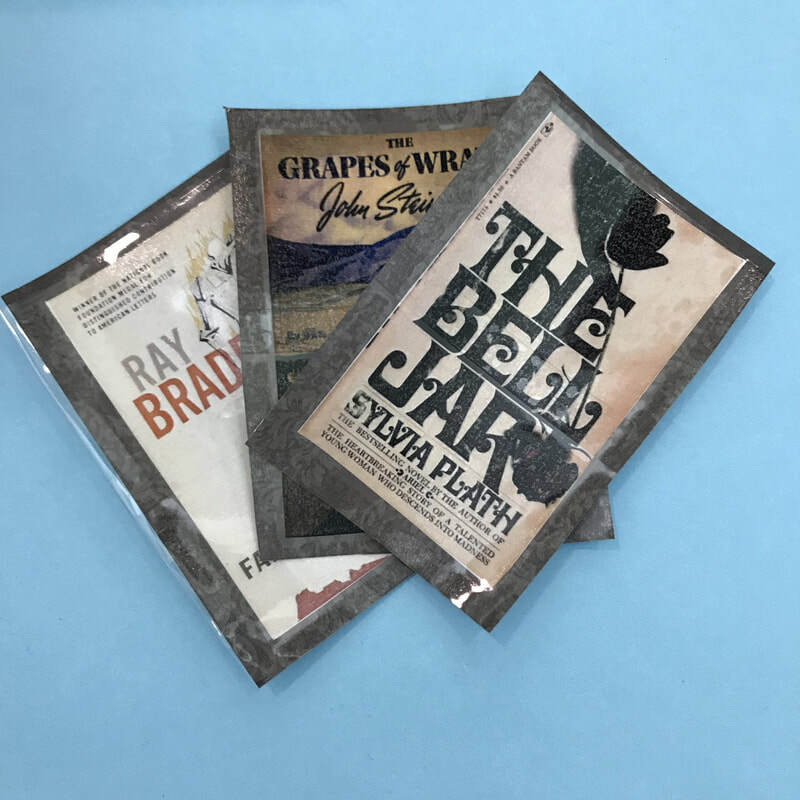 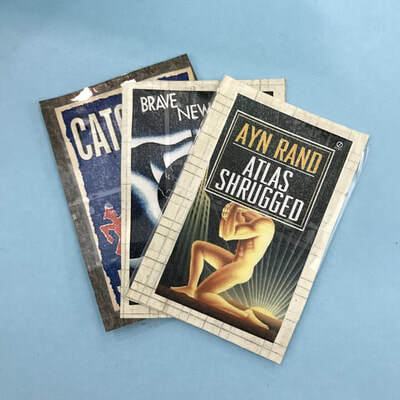 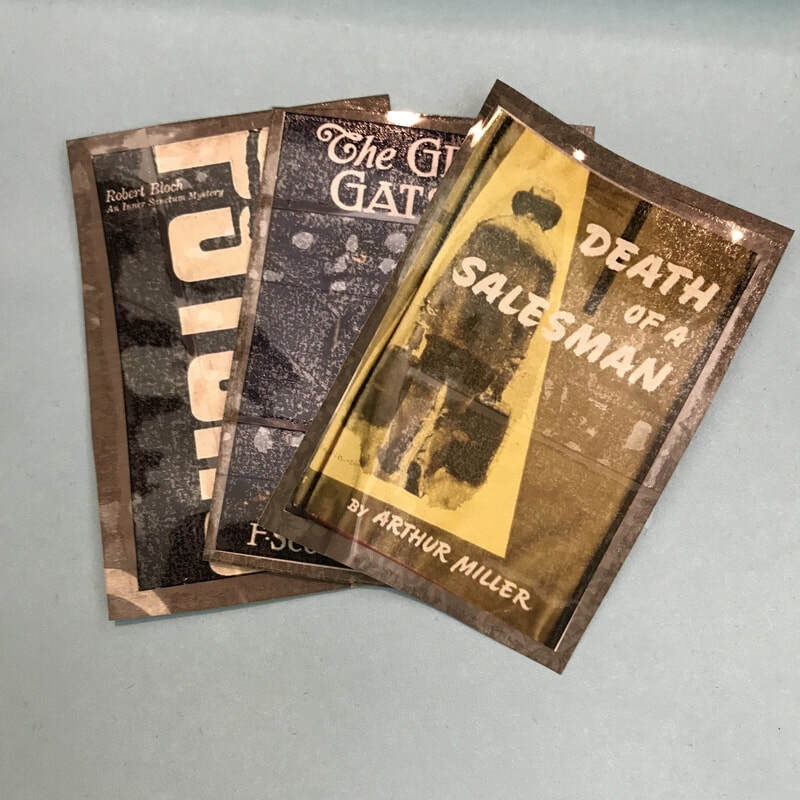 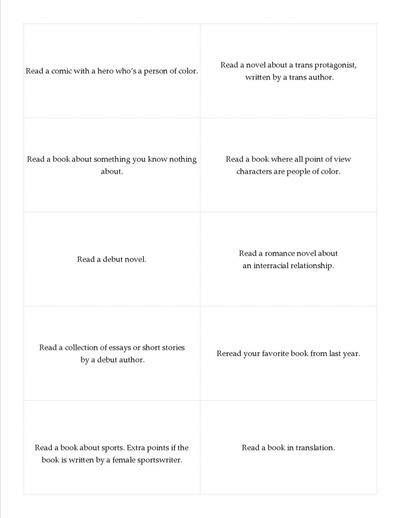 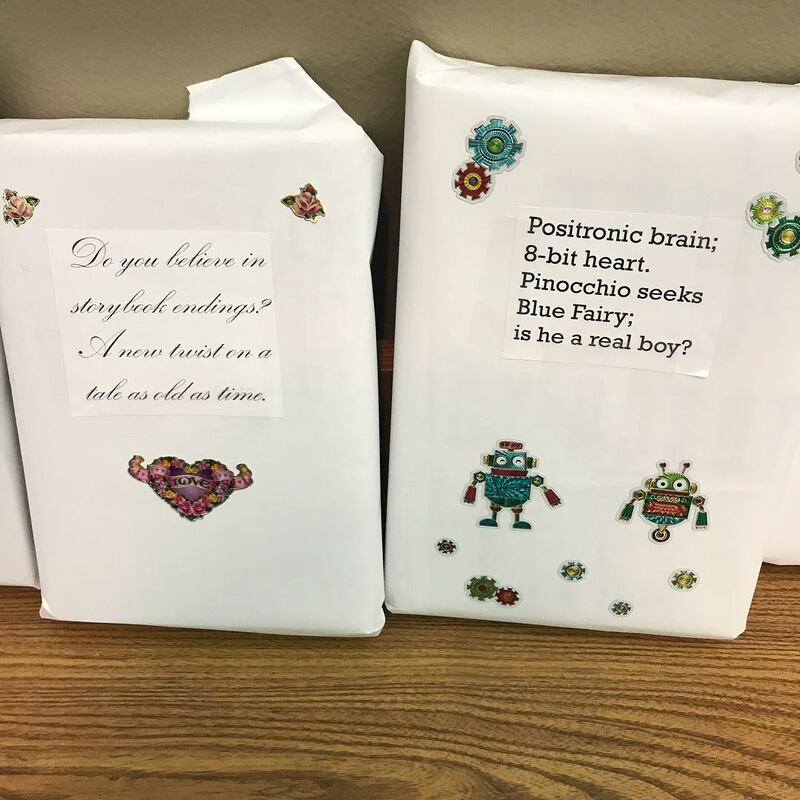 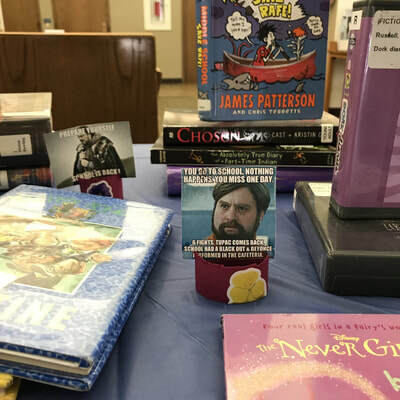 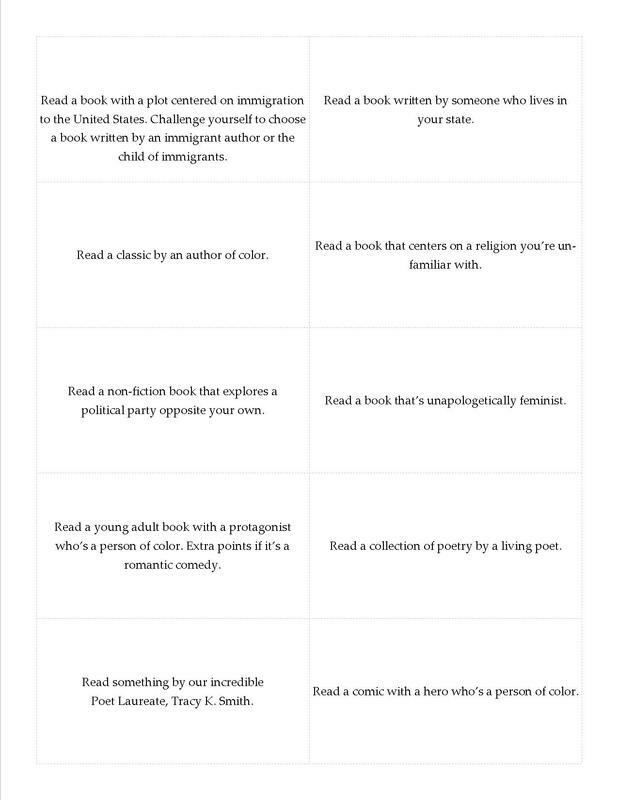 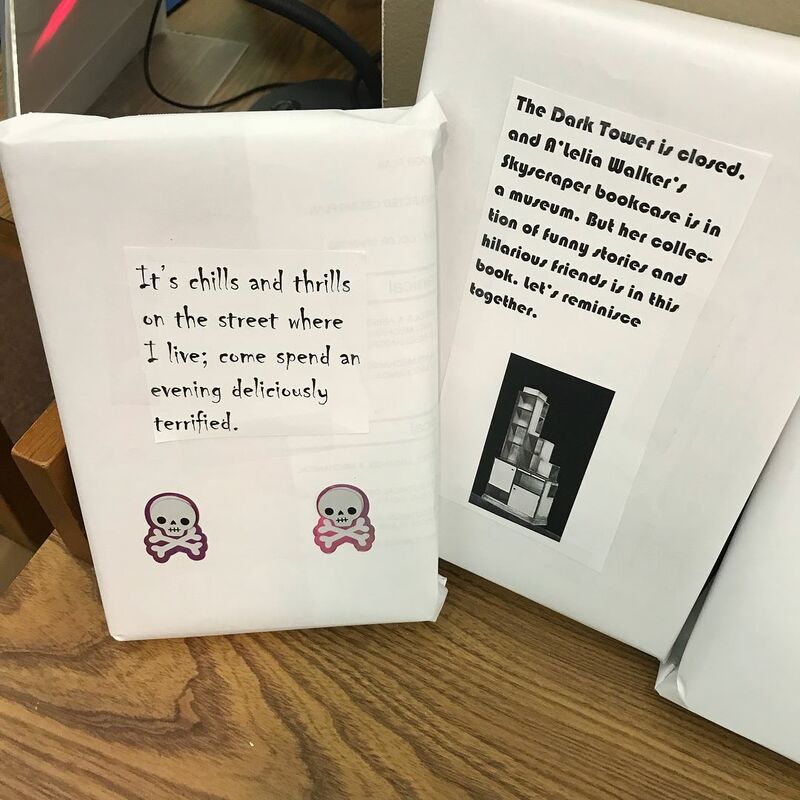 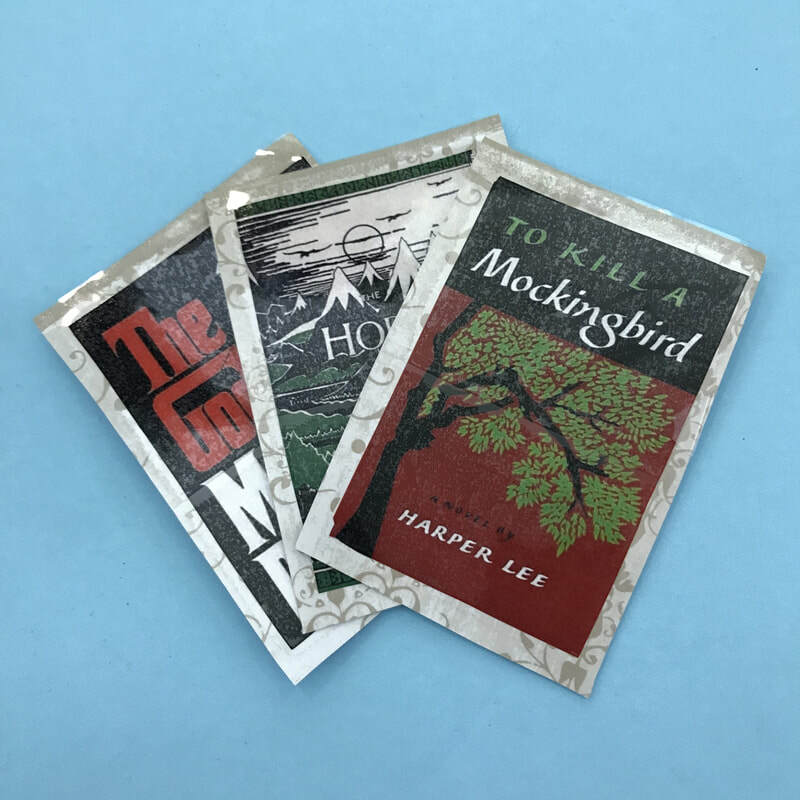 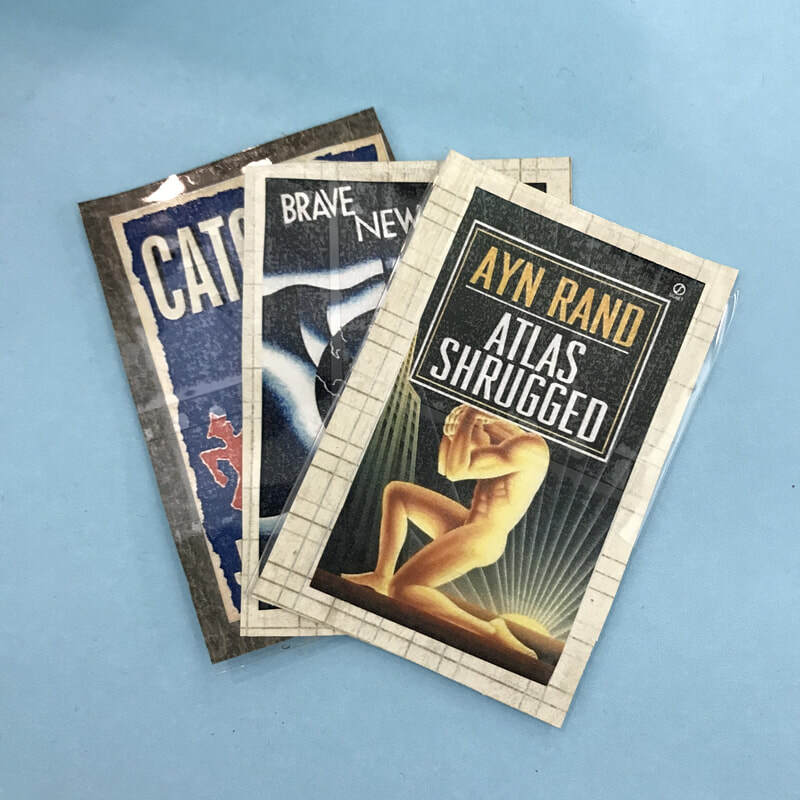 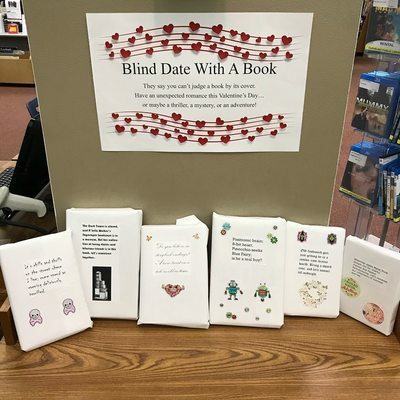 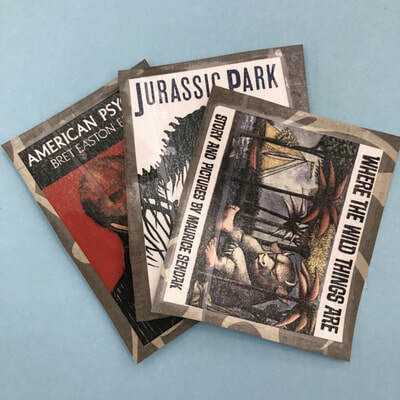 I adapted them into a set of cards and created a lobby display of recommended reading that would fulfill their suggestions. 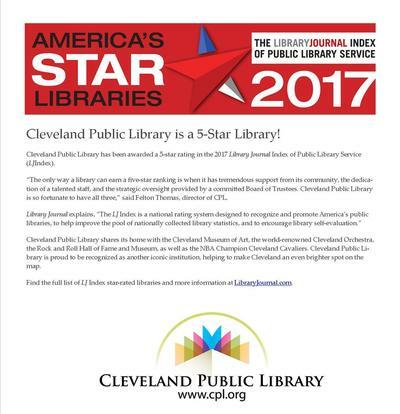 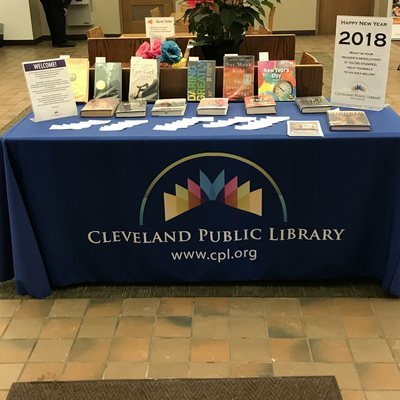 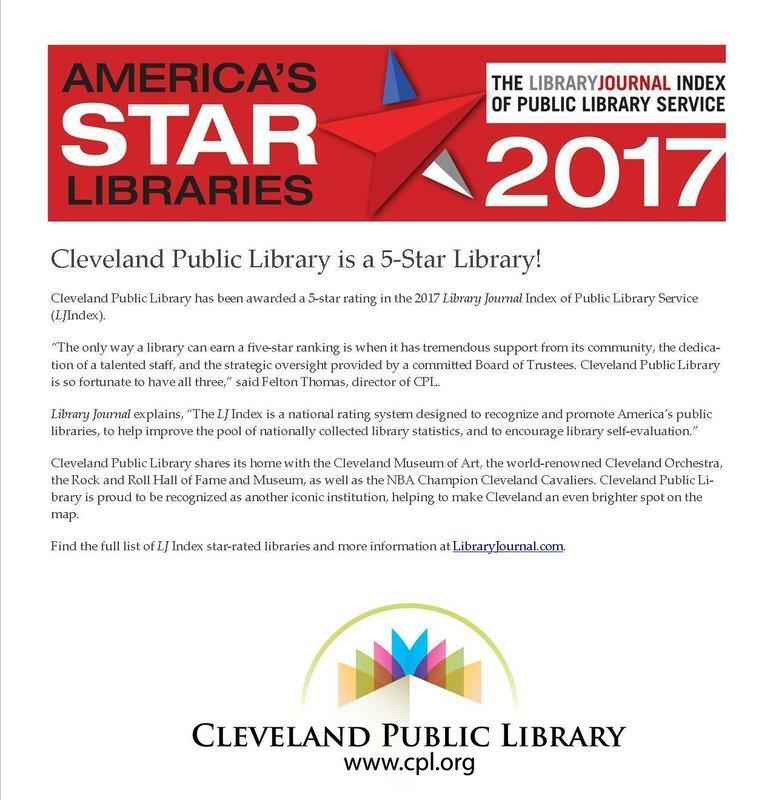 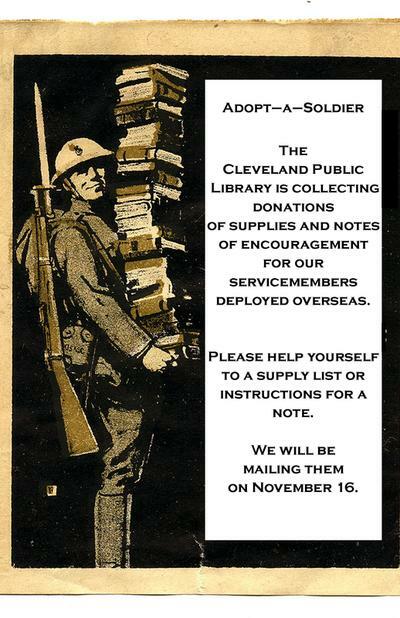 The Cleveland Public Library was recently awarded 5 stars from Library Journal. 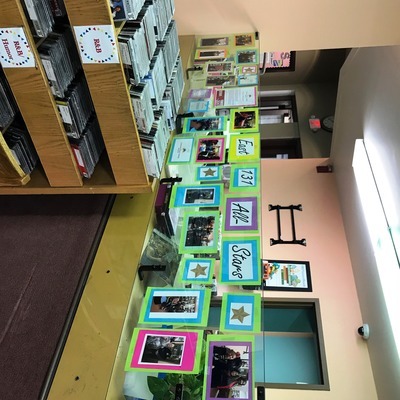 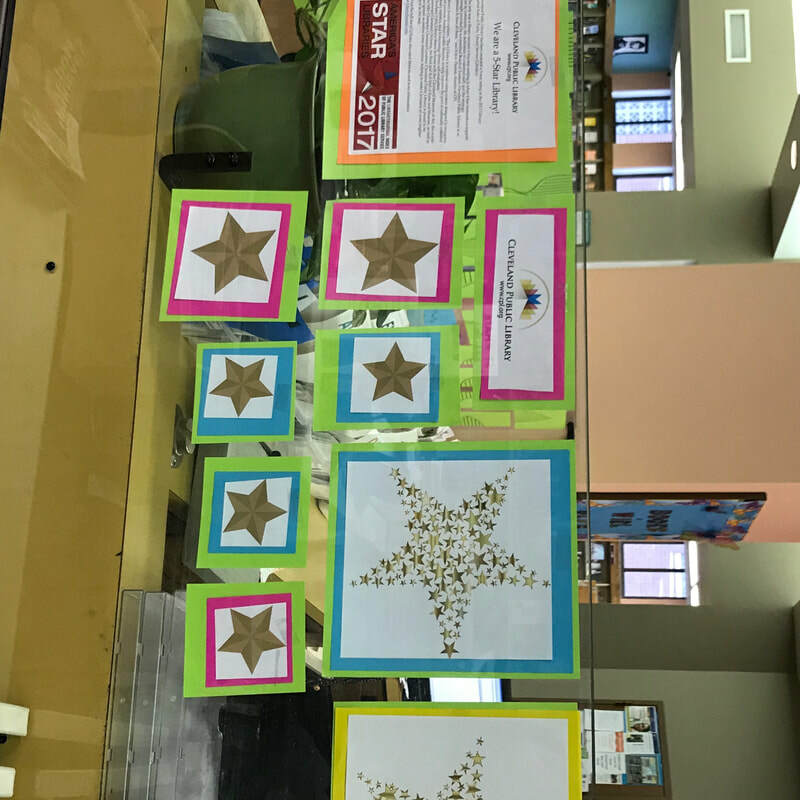 I created this display of photographs from our patron appreciation event to announce the win and celebrate our community.